Time is running out for efforts to have a bipartisan, citizen-led commission redraw Oklahoma’s legislative and congressional boundaries – a move that would take the process out of the hands of the Legislature. 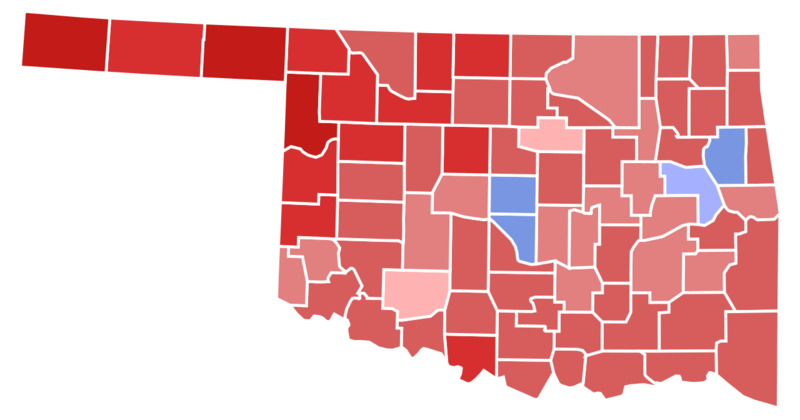 The 2018 midterm elections in Oklahoma confirmed hardened geographic divisions. The state's two largest metro areas favored Democrats, while rural Oklahoma voted overwhelmingly Republican. But rural counties are losing population, overall demographics are changing and redistricting is on the horizon. A newly formed group is seeking a state constitutional change that would strip the Legislature of its power to rewrite the state’s legislative and congressional boundaries when redistricting work begins after the 2020 Census. Represent Oklahoma Inc., which is applying to be a social welfare nonprofit and has launched a website, has set a $400,000 fundraising goal to put a state question on the 2018 ballot that would let voters decide whether to transfer redistricting duties to an independent, nonpartisan commission. After finishing up work at the airplane manufacturing plant where Robert Karr has worked for more than three decades, the McAlester city councilman drives his pickup truck around the town's 4th ward. 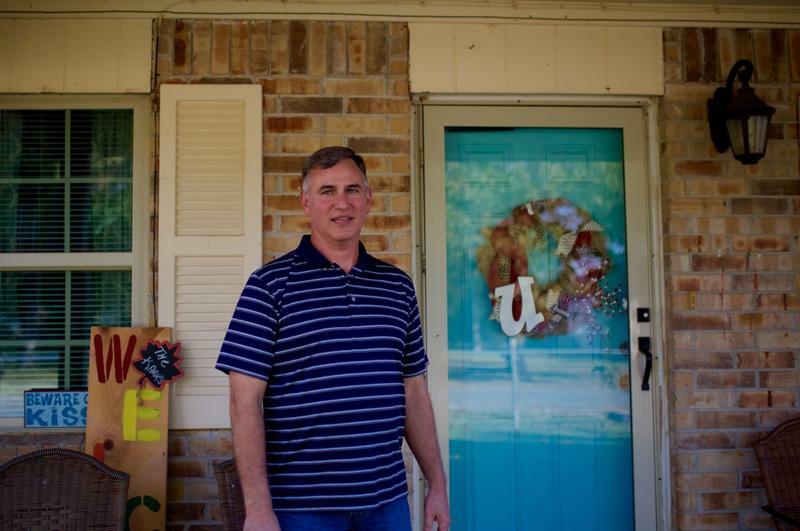 Karr has lived in this area almost his entire life, save for six years when his family moved out of town. His 4th ward roots are deep, and Karr knows his constituents well.